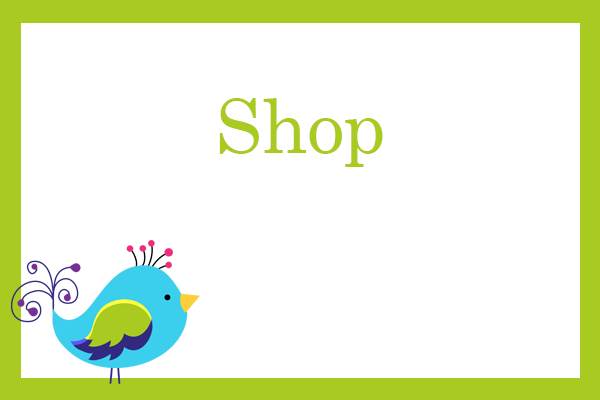 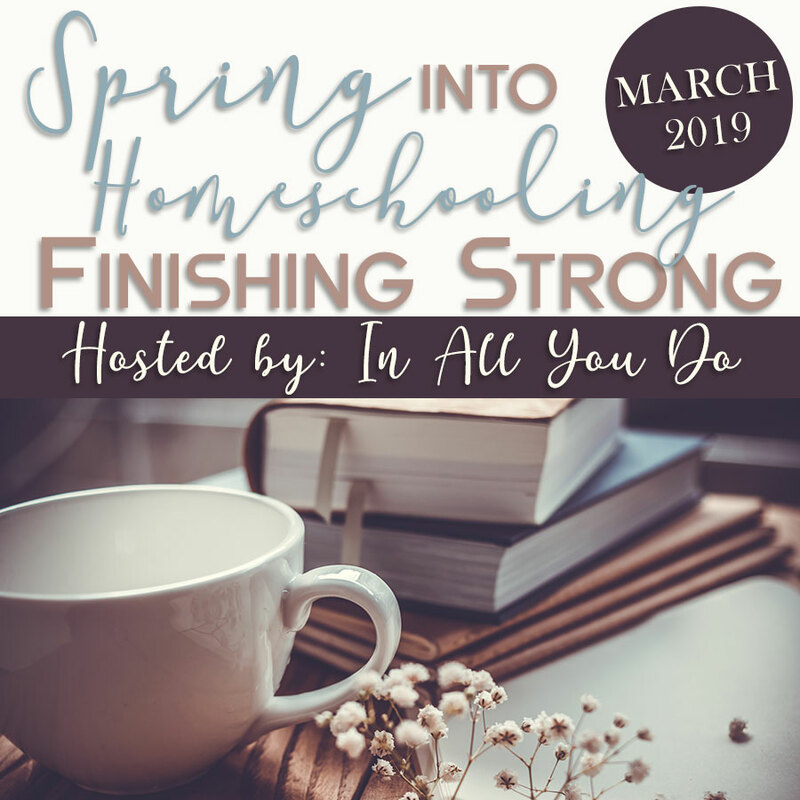 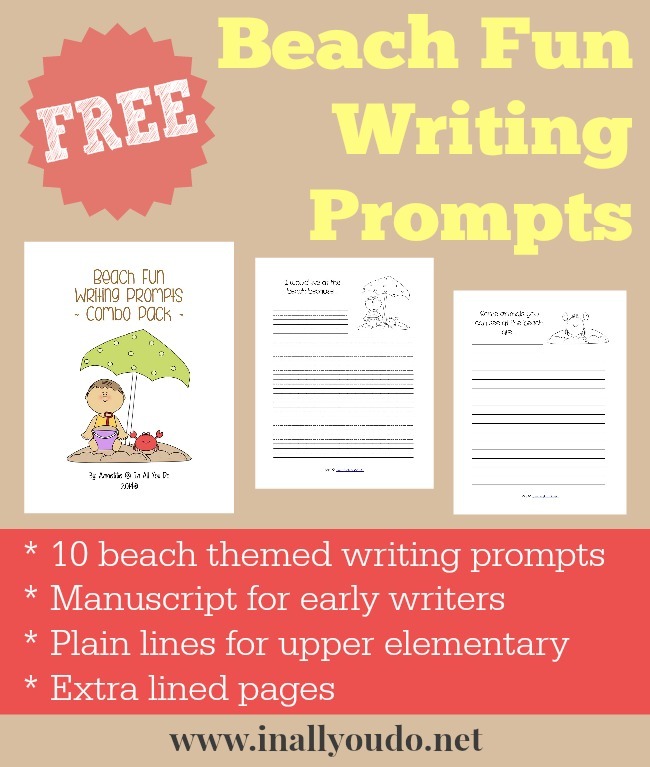 You can’t have a Beach theme week without some fun writing prompts, now can you?! 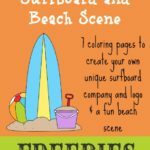 What kid doesn’t want to dream about going to the beach? 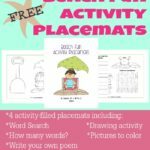 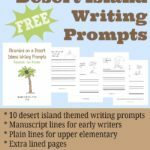 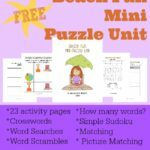 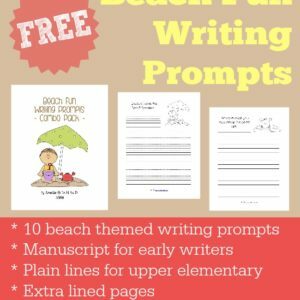 These Beach fun writing prompts will help them expand their creative thinking skills as they dream about life on the beach.